Solar pool heating is a smart investment, made easier with the smartest, most efficient solar controller available: SolarTouch™ automation from Pentair Water Pool and Spa®. The SolarTouch solar system offers the precision and reliability of full digital control. 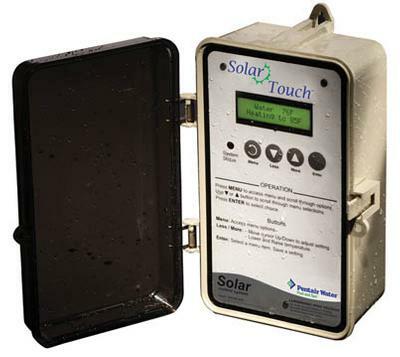 Once the digital thermostat is set, SolarTouch will monitor the temperature of the pool water and solar collectors, opening a motorized valve and sending filtered water to the collectors whenever the sun offers sufficient energy for effective heating. 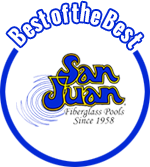 If temperatures drop, the system shuts the valve to keep cold water out of the pool. This effective monitoring of the sun?s energy helps optimize energy use, earning the SolarTouch solar system the Eco Select brand. Exclusive digital touch controls eliminate the imprecise settings and moving parts of mechanical dials. 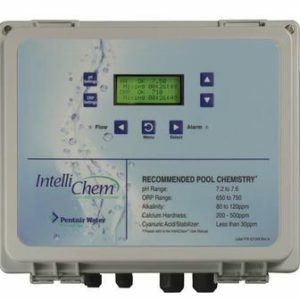 Exclusive digital calibration of water and solar temperature sensors allow for more precise monitoring. 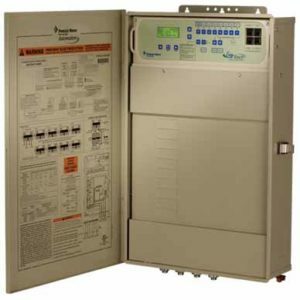 Power Center/Control Panel lets you set your pool temperature and solar temperature differentials with the touch of a button. Exclusive to pool applications, the Solar Valve automatically drains the solar collectors when the pump shuts off. Durable polytetrafluoroethylene (PTFE) seal is maintenance-free for years of dependable service. Motorized valve actuator—built to last with sturdy steel gears, a highly efficient low-voltage motor, service switch for flow direction and a weatherproof composite enclosure. Automatic nocturnal cooling and recirculation freeze protection, with filter-pump timer override. Integration with IntelliFlo and IntelliPro Variable Speed Pumps, for estimated savings up to $1,500 on your energy bills*.